We welcome local talent at Larne jobs fair. 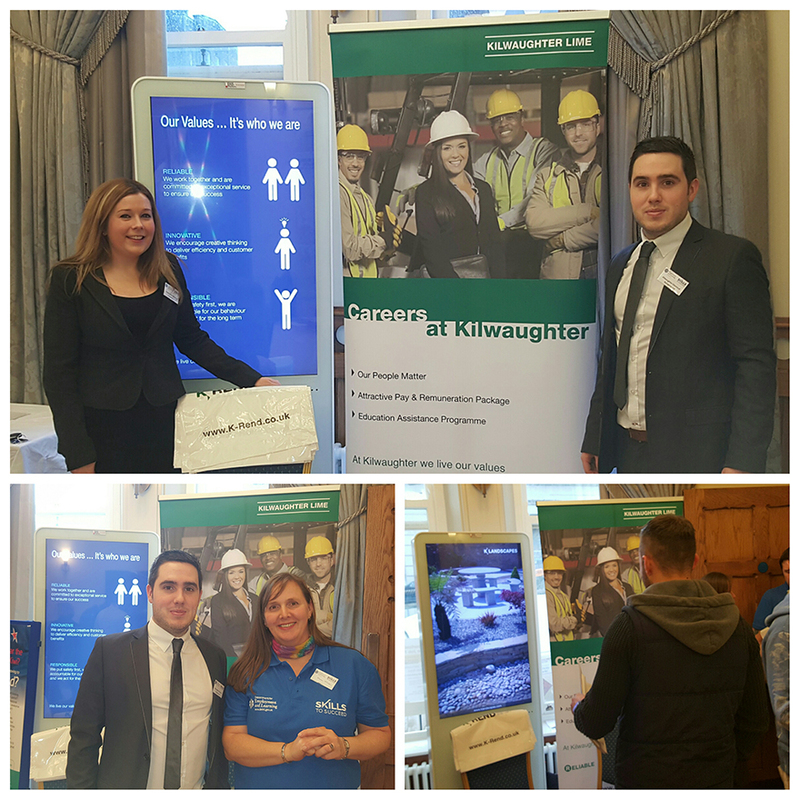 Employees Niamh-Anne and Joe attended the DEL jobs fair in Larne Town Hall yesterday to promote the many job opportunities available at the company. They joined 40 local companies who greeted 804 people seeking new career opportunities. The event was supported by the Larne Lord Mayor Billy Ashe and Mid and East Antrim Borough Council members.